If you have any involvement in pharmaceutical product launches, you will know just how much market access barriers can complicate and frustrate efforts to beat your competitors to the punch and get new medicines to patients. At TRiBECA® Knowledge, we can ease that burden. Our pioneering SmartAccess™ market access software helps pharmaceutical and biotech companies manage their reimbursement journey and negotiate market access hurdles more quickly, intelligently and effectively, so that years of planning do not end up with launches caught in limbo. In today’s highly diversified and always challenging pharmaceutical market, everything to do with product launches must be informed and conditioned by market access planning and execution. With so many market access barriers, you may feel you are struggling to keep up. Our digital tools can help ensure your best resources are harnessed across markets, functions and management layers to negotiating these hurdles as consistently and efficiently as possible. Without market access, there is effectively no product, and certainly no benefit to patients or healthcare systems. Yet market access challenges can be daunting, particularly as pharmaceutical research and development shifts in emphasis to narrowly segmented, premium-priced orphan and specialty drugs. Securing a marketing authorisation, even one that extends across multiple markets – such as through the European Medicines Agency’s centralised approval procedure – is just the first step. Then come pricing and reimbursement negotiations; health technology assessment (HTA) submissions on the basis of comparative effectiveness or value; contract negotiations that may require concessions on risk-sharing or payment for performance; competitive tendering for some products; adherence to marketing and advertising regulations; and tailored discussions with different customers and stakeholders to identify and address needs that will drive uptake. Not surprisingly, market access is increasingly pervasive as an organisational concept, threading from research and development through sales and marketing, pricing and reimbursement, health economics and outcomes research, and medical affairs, and extending as far as post-marketing surveillance, real-world evidence and related in-market activities. It follows, therefore, that market access processes must be as transparent, harmonised and integrated across your organisation as possible. At the same time, they should leave enough flexibility to accommodate the many and persistent variations in market access conditions between countries or regions, or even between different territories and constituencies within one country. Stumbling at market access hurdles will cost you a great deal of time and money. Ultimately, it means patients have to wait for new therapeutic options that may lengthen their lives or manage their disease more effectively and conveniently, with fewer side-effects and less disruption. Already market access barriers can add significantly to the time lag between drug approval and actual patient benefit. Harmonising drug approval procedures, as in the European Union (EU), makes only the initial hurdle easier to cross. In an analysis of the European Federation for Pharmaceutical Industries and Association’s Patients Waiting to Access Innovative Therapies (Patients W.A.I.T.) database, market-access consultant Neil Grubert estimated that average market-access delays in two EU5 member states, France and Spain, increased from 443 to 467 days (France) and from 384 to 390 days (Spain) between 2010-13 and 2016. Even in nominally free-pricing (at launch) markets such as the UK and Germany, average market access delays in 2016 were 138 days and 110 days respectively. As Grubert commented, the life sciences industry “has long suspected that payers have at times deliberately slowed down the pricing and reimbursement process to delay having to pay for certain costly new medicines”. The combination of rapidly rising healthcare costs around the world (particularly as populations age), and the political expediency of targeting high list prices for biologics, speciality products and even some generic medicines, ensures that market access barriers are here to stay. In fact, they will only get tougher. For example, unveiling an action plan to galvanise sluggish uptake of biosimilar medicines in the US earlier this year, FDA Commissioner Scott Gottlieb noted that while fewer than 2% of Americans used biologics, these products absorbed 40% of all prescription drug expenditure. Biologics were responsible for 70% of the growth in US drug spending between 2010 and 2015. On a global basis, IQVIA data show worldwide sales of pharmaceuticals growing by 6.4% to around $964 billion between 2012 and 2017. Nearly one quarter of those sales were biologics, a market that expanded from about $170 billion in 2013 to $272 billion in 2017. IQVIA believes average sales growth from new medicines between 2018 and 2022 will be slower than in the 2013-17 period, albeit still above the average for 2008-2012. These predictions reflect pending patent expiries on both biological and small-molecule drugs, but also the tightening grip of gatekeepers to market access. “While the absolute share of spending from new medicines may be small, control of pricing and access to new drugs is a key point at which payers can influence drug spending trends for the longer term,” IQVIA notes in its recent report, 2018 and Beyond: Outlook and Turning Points. Even the traditionally market-driven pricing environment in the US, where pharmacy benefit managers (PBMs) and other payers already exert considerable influence through strategies such as formulary placement or prior-authorisation requirements, is not immune from centralised intervention. That a Republican president, following many months of drug-pricing rhetoric, should table a proposal to apply external reference pricing, pegged to lower-cost markets, when pharmaceuticals are funded through the Medicare Part B programme, shows just how much companies need to revisit traditional assumptions about global pricing strategies. One key element underpinning drug-price pressure, both in the US and the more interventionist markets the Trump administration is now looking towards, is the rapid spread of value-based reimbursement decisions informed by health technology assessments (HTAs). the Canadian Agency for Drugs and Technologies in Health, Australia’s Pharmaceutical Benefits Advisory Committee (PBAC) or (increasingly) Japan’s Central Social Insurance Medical Council (Chuikyo) outside Europe. At both national and regional/local level, as through the Ministry of Health-associated Instituto de Salud Carlos III in Spain, as well as regional HTA agencies in the Autonomous Communities. By individual insurers, health plans and PBMs in the US, with growing attention to cost-benefit assessments by bodies like the non-profit Institute for Clinical and Economic Review. It is not just the administrators of HTA procedures who present challenges at multiple levels to pharmaceutical companies in managing market access. 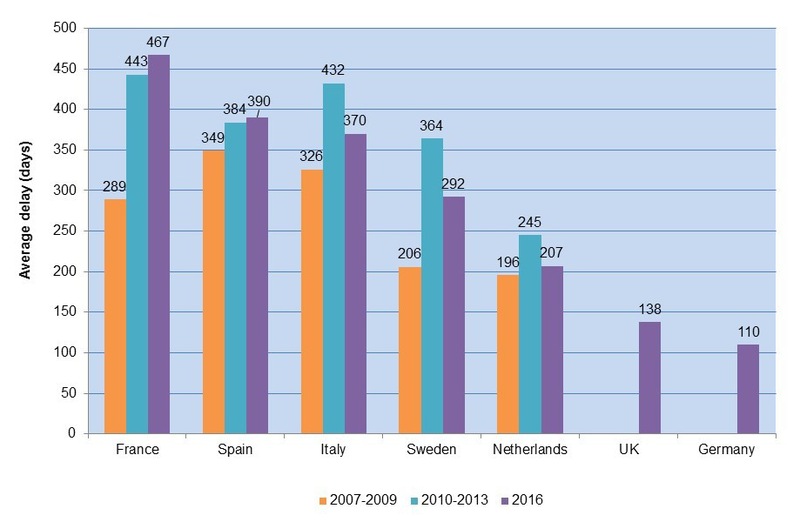 Increasingly we see co-operation, communication and cross-referencing between health-technology assessors worldwide, and particularly across the EU, as countries seek to leverage combined knowledge and bargaining power against drug-cost inflation. This may be a double-edged sword for the pharmaceutical industry. It can improve the transparency and predictability of HTA tools, methodologies and decision-making, while at the same time importing more stringent forms of value assessment from one market to the next. Yet HTA principles and practice also continue to vary significantly between countries, or even from locality to locality, based on any number of differentiators. These include cultural, academic or economic heritage, priorities in healthcare funding, industrial policy, intellectual resources or differing conceptions of value in healthcare. The UK applies standardised cost-benefit assessments (e.g., incremental cost per Quality Adjusted Life Year (QALY) gained), through NICE, the Scottish Medicines Consortium and the All Wales Medicines Strategy Group. NHS England more recently supplemented these evaluations with budget-impact thresholds for particularly costly new drugs. Germany’s IQWiG looks at the comparative effectiveness of medicines, without any overt reference to cost, as a precursor to reimbursement pricing negotiations between companies and the Central Federal Association of Statutory Health Insurance Funds. Free pricing is allowed during the first year after launch. France evaluates the incremental benefit of new medicines in terms of added medical benefit or ASMR (amélioration du service médical rendu) and actual medical benefit or SMR (service médical rendu). Since 2013, pharmacoeconomic evidence has been mandatory for dugs seeking an ASMR of I to III (major, important or moderate) and forecast to generate annual sales of more than €20 million. Moreover, companies may see growing demand, both at launch and throughout the product life cycle, for real-world data to substantiate reimbursement or pricing decisions made on the basis of limited evidence at market entry, or where drugs for unmet needs have benefited from accelerated-approval mechanisms. If pharmaceutical companies want to be sure of addressing these variable requirements for drug pricing and reimbursement across the full spectrum of markets, then country and global teams must efficiently share information, such as payer insights and conditions imposed by different payer environments, across brands and therapy areas. 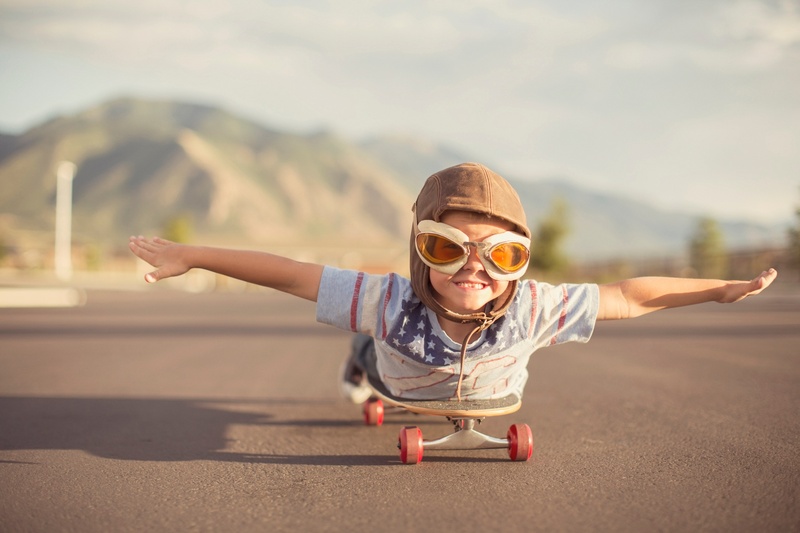 In this fast-evolving pricing and reimbursement environment, where your medicine may be assessed against, and must show a significant improvement over what is already on the market according to a number of different criteria, first-mover advantage remains essential. The first product to achieve market access makes it much harder for similar competing products to enter the field later on. Download our Market Access Checklist to find out how to optimise your market access planning and tracking. In a global marketplace, you will want to make sure that as many patients as possible around the world are benefiting from innovations in medicines or vaccines. To achieve this, you need to have an efficient and effective market access strategy in place, delivering optimally at all levels of the organisation. Do you have a clear roadmap of who is doing what and when in terms of market access? Do you have complete visibility of market access status and timelines globally? Do you have a dashboard view to keep you on track and highlight areas where you risk falling behind on market access strategy and implementation? Do you spend too much time chasing countries or departments for data and status updates? Do you maximise the value of your global knowledge to minimise duplication of research and writing efforts from country to country, as these markets localise your content, including global value dossiers? Do you leverage the benefits, or avoid the pitfalls, of international price referencing? Do you find that payers know more about your regional pricing than your own country teams? Are payer insights and key learnings about the particular requirements of each reimbursement system shared from one brand team to other? If you answered ‘no’ to any of these questions, you should consider whether you have the right tools and processes in place to meet the new market access challenges for pharmaceuticals. 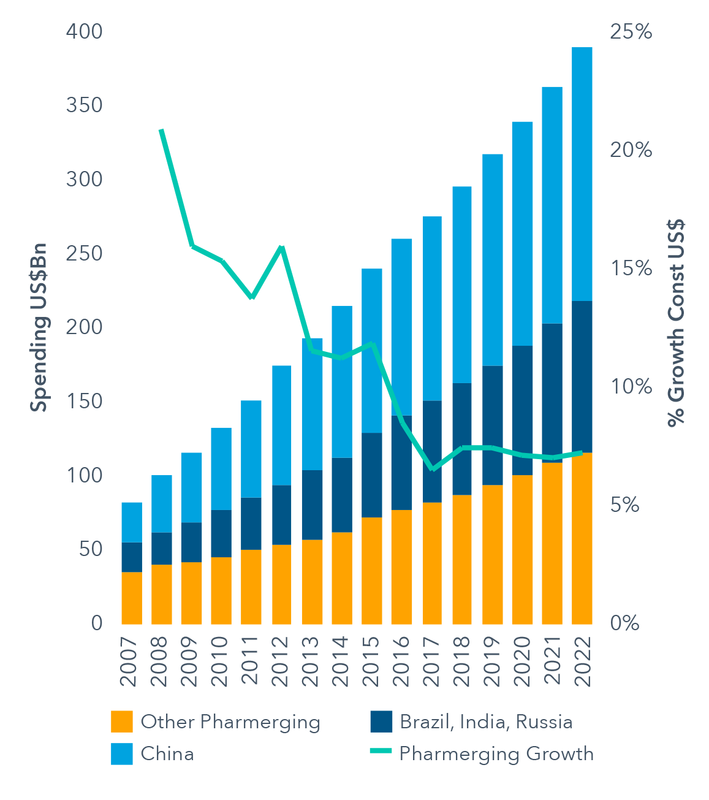 Emerging markets have supplied much of the impetus for new growth in pharmaceutical sales worldwide over recent years, particularly as widespread cost-containment has moderated growth in established markets such as the US and the European Union. Perhaps inevitably, though, this pattern is not sustainable. As their populations and economies grow, and emerging markets seek to broaden patient access to high-quality healthcare, more attention is paid to cost efficiency in health systems generally and pharmaceuticals in particular. This presents very particular market access challenges in territories where companies have invested in the promise of new growth especially as innovative medicines in many emerging markets are paid for largely out of pocket. According to IQVIA, net expenditure on branded medicines in developed markets over the last five years rose from $326 billion to $395 billion, with 87% of the $69 billion in net growth coming from the US. The impact of statutory or negotiated price concessions across these markets can be seen from IQVIA’s estimate of invoiced spending on branded medicines between 2012 and 2017, which rose from $401 billion to $541 billion. IQVIA expects net brand spending in developed markets to decline by 1-3% in 2018, while over the next five years net brand expenditure is forecast to remain, flat despite new drug launches. Nor will this highly competitive environment be relieved so much by above-average growth in emerging markets. As IQVIA points out, the ‘pharmerging’ (per capita income of less than $30,000 and five-year aggregate pharmaceutical growth of more than $1 billion) markets’ share of global expenditure on medicines expanded from 13% in 2007 to 24% in 2017. That corresponded to a spending increase from $81 billion in 2007 to $270 billion in 2017, with an average growth rate of 12.8% – more than twice the global rate. However, generic drugs continue to make up the majority of medicine use and spending in the pharmerging markets, IQVIA says. In 2018, growth in drug expenditure is projected at 7-8% across these countries, compared with a compound annual growth rate of 9.7% during the previous five years, and marking the third year of growth under 10%. 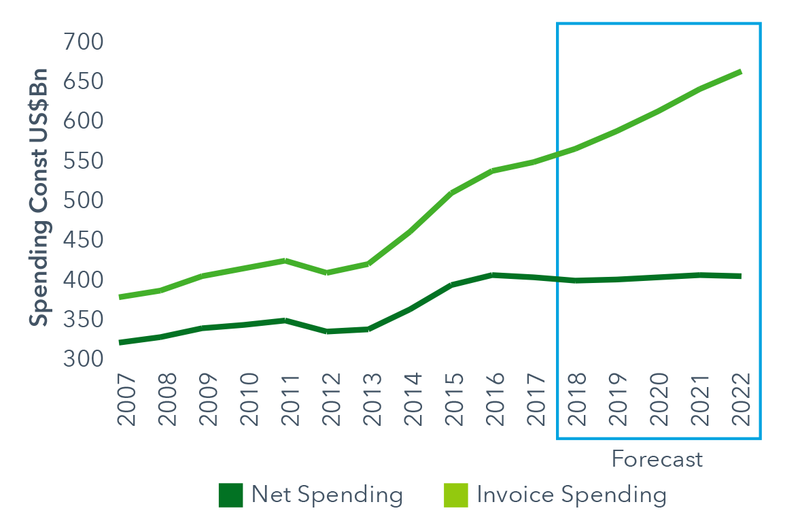 Looking to 2022, drug spending in the pharmerging markets is forecast to grow more modestly by 6–9% to $345–375 billion. The largest of these markets, China, will expand by only 5-8%, to $145-175 billion, over the next five years, IQVIA predicts. As these observations make clear, globalisation of the pharmaceutical market also means globalisation of market access challenges. In parallel, product launch planning for medicines must be more globally focused, and yet more alert to abrupt changes in local market access conditions, than ever before. to the needs, concerns, economic conditions, regulatory requirements and reimbursement hurdles of individual countries or regions, as well as competing with other locally available products. quickly and effectively as payers do, if not more so. This calls for something other than regional teams collecting and sharing more data. It also requires increased visibility of timelines, milestones and reimbursement status across markets, as well as more closely aligned market access planning and execution. Without the right digital tools to address these challenges, you will risk delays, difficulties negotiating with payers and, ultimately, restricted market access. 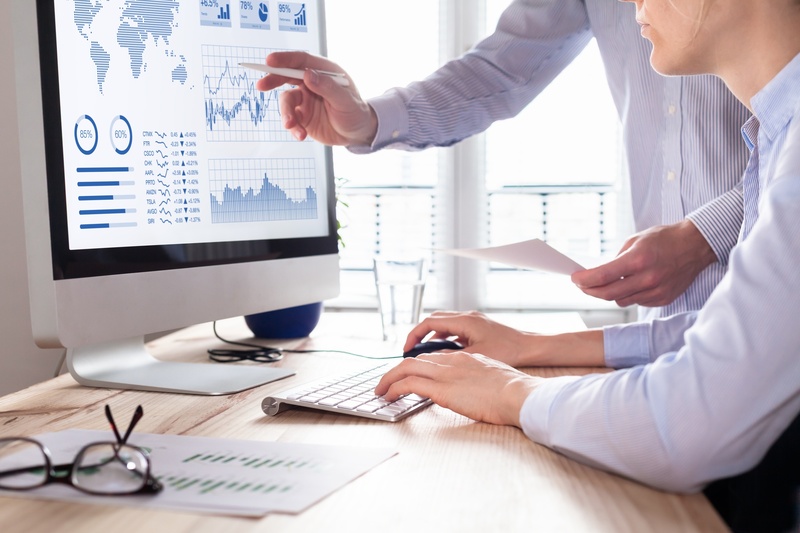 Most pharma market access teams currently use a mixture of document-based tools, typically in Excel or Microsoft Project, to manage market access plans and to track launch status, milestones and timelines. Often the global team creates PowerPoint presentations, based on the data from country-level tracking tools, to report back to senior management and others. All these documents are typically shared in a SharePoint or similar environment, where team members can also collaborate on document creation. SharePoint is great for sharing but is of no use when you want to share, analyse, process and visualize effectively the data within these documents. Every update must be applied manually to each and every relevant document in turn, since there is no back-end database to facilitate exchange of information. This means teams are likely to duplicate work, that they will lack the necessary visibility to realise their capabilities in full, and will miss key deadlines and roadblocks in the launch programme, leading to inefficient and ineffective execution of the market access strategy. Even if your teams use these established tools optimally, the lack of efficiency involved in transferring data manually between documents, dealing with versioning control, and processing or consolidating data manually to generate reports, will slow down your market access processes. We often see global market access team members spending far too much time chasing countries for status updates and timelines, making sure Excel trackers are submitted, or collecting data such as reimbursement restrictions and criteria. Then they commit significant time and effort to processing and consolidating these data, as well as generating reports manually. That is not a good use of great talent. If you can free up the time global market access teams spend on administrative tasks, they can focus on what they should be doing: working strategically with the countries they support, to optimise market access resources and ultimately make sure more patients have access to your medicines. Coordinate your activities. Facilitate market access planning and help coordinate market access activities across brands, countries and functional silos. Provide a roadmap. Set out a clear roadmap of who is doing what and when in market access. Help prioritise. Guide team members in focusing on the most critical issues at any given time. Track status and timelines. Track timelines for market access activities and status across global and affiliate teams, making clear when these are on track and highlighting any areas of concern so that teams can reprioritise. Raise visibility. Provide visibility of market access status, key milestones, HTA tracking and timelines across countries, using dashboards and data visualiation. Drive consistency. Provide a consistent framework and tool for market access across countries, brands and therapy areas, to reduce duplication of effort and discourage market access teams from reinventing the wheel. Share insights. Make it easy for global and local teams to share payer insights and requirements in each local environment and reimbursement system, as well as across therapy areas and new products. Maximise global knowledge. Disseminate global value dossiers and propositions effectively across markets, to maximise the utility of global knowledge and evidence and to facilitate localisation and tailoring of these assets from one market access environment to the next. Reduce risk. Minimise the risk of market access setbacks by backing up claims with consistent evidence across countries. Streamline efforts. Developed a streamlined approach that cuts costs and eliminates duplication of work while promoting increased transparency and accountability. Manage corporate intelligence. Manage your corporate intelligence more effectively so that, when people move on, the intelligence does not go with them. If you do not choose the right tools to address and manage market access barriers as promptly and effectively as possible, you will not only jeopardise first-mover advantages in key markets but potential returns on investment from products whose margins are under constant pressure from cost containment worldwide. Ultimately, you will leave patients waiting for medicines that could make all the difference to their future prospects, quality of life and ability to live their daily lives to the full. An effective digital tool will enhance the visibility, transparency and timeliness of your market access programme, enabling cross-company communications and real-time alignment of all related activities. Now is the time to ask yourselves: are you really managing your market access functions as effectively and seamlessly as you could do? Is everyone involved in market access working together as productively as they should be, and towards the same goals? Do you have full visibility of market access issues across workstreams and countries worldwide? If there is still room for improvement, you should be talking to us. We will show you how, with the right support, you can turn market-access hurdles into a problem for your competitors, not your own launch programme. If you recognise that, for all your efforts in optimising launch readiness, there is still room for improvement, you should be talking to us. Do get in touch, and we can show you what is possible when you use smart technology in real-time to make every launch count.